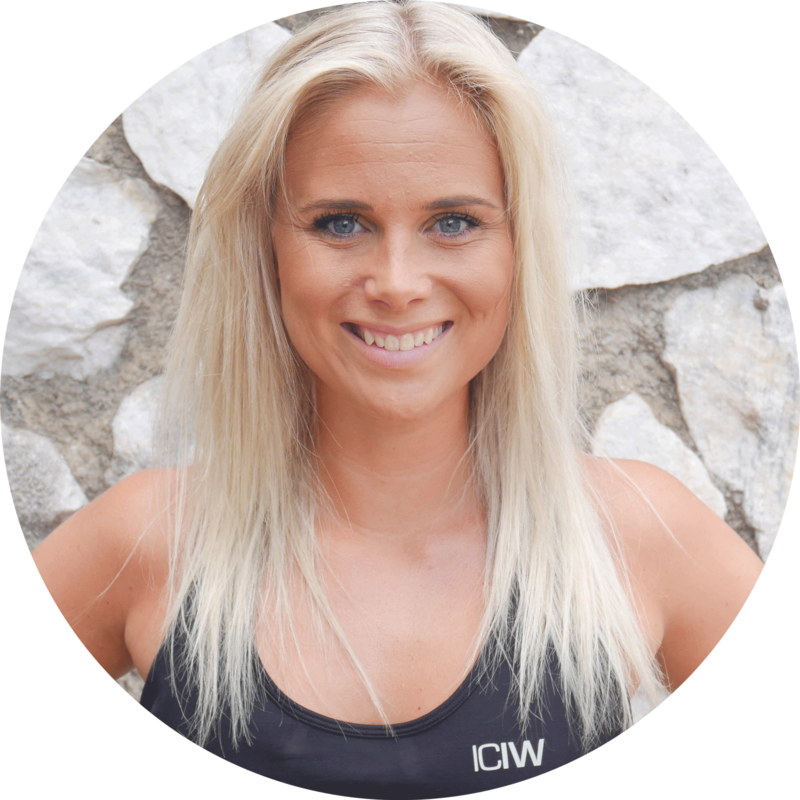 Anja Thy Mogensen runs her own business; YourFitnessChoice, where she works as a personal trainer & lifestyle coach. 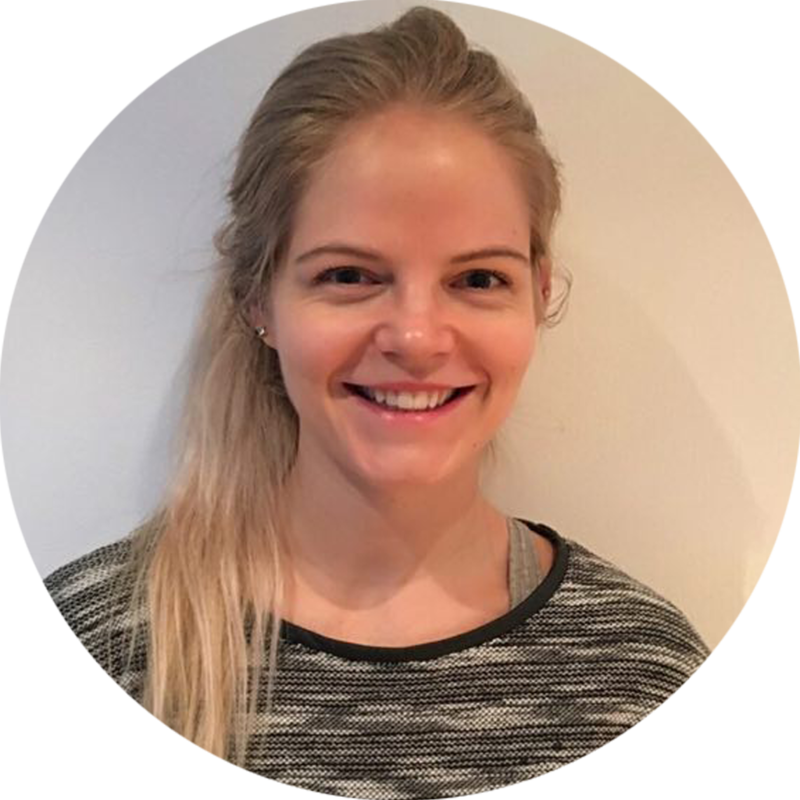 She is a Personal trainer and dietician, with physical activity as a focus, from Los Angeles, USA. Her main motto is, #ithastobefuntotrain. Training should not feel like a duty, it must be something you enjoy and something that gives new energy. 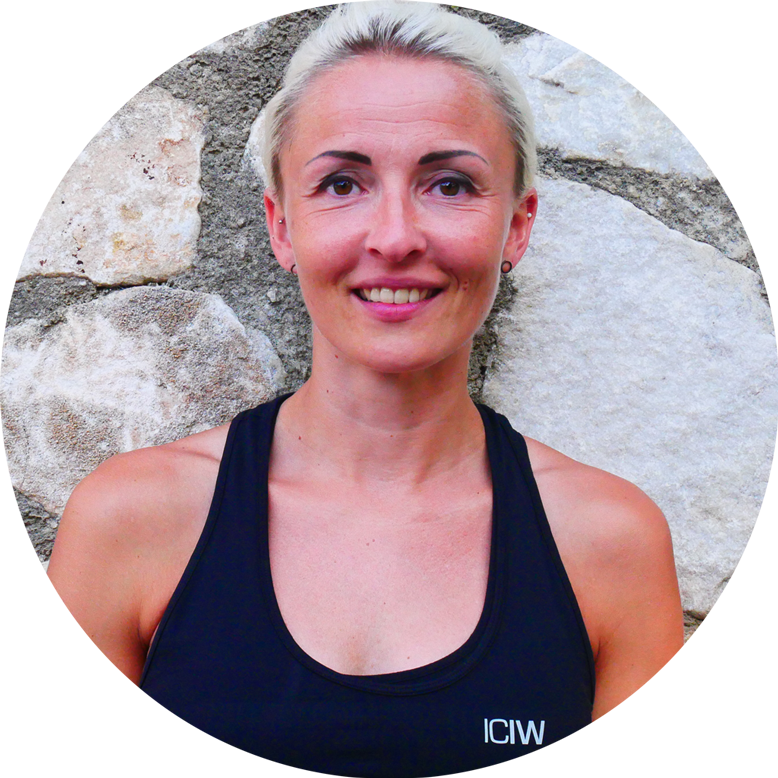 Besides focus on exercise and diet, Anja also uses coaching in her work. A healthy lifestyle is not just about exercising and eating, it's about balancing your body all the way around. 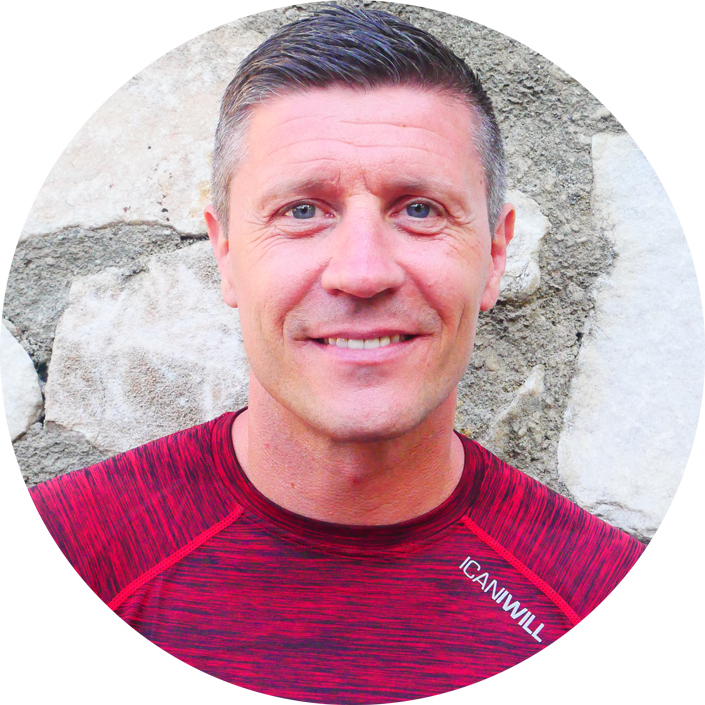 It’s important to look at the whole human being and take their entire day into account as a personal trainer and lifestyle coach. 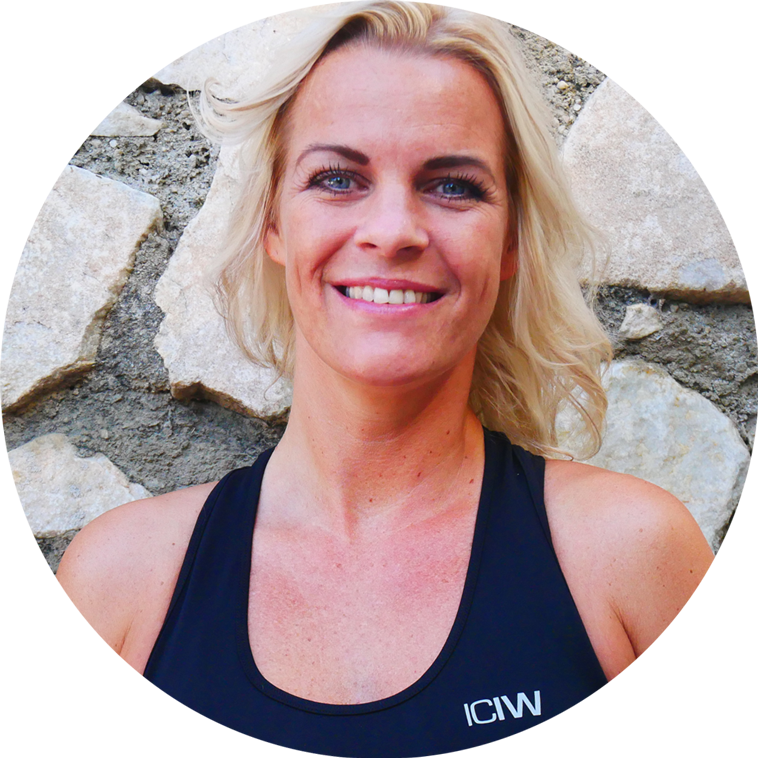 Anja has undergone a major weight loss of 20kg herself and therefore has the full understanding of what it’s like to lose weight. She knows about the frustrations, the hard and winding thoughts. 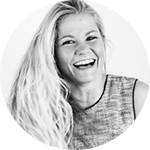 Anja is a very active person who constantly loves to challenge herself. 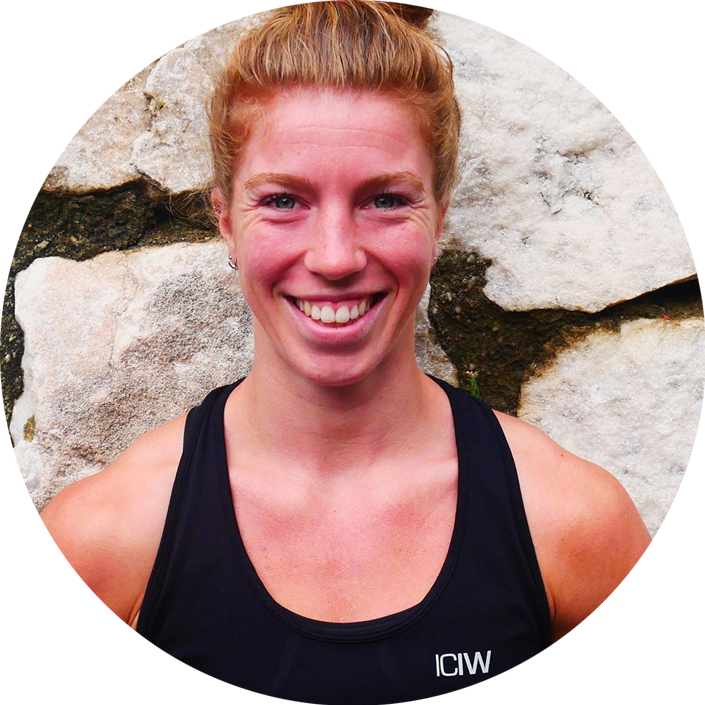 She started training strength, but has now moved more to functional training; gymnastics, Cross Training, OCR, climbing and finally Pole dance. She also plays handball.